What Do Our Meadow Hill GEMS Do During a Polar Vortex? Fourth grade scholars have fun with science and winter weather! 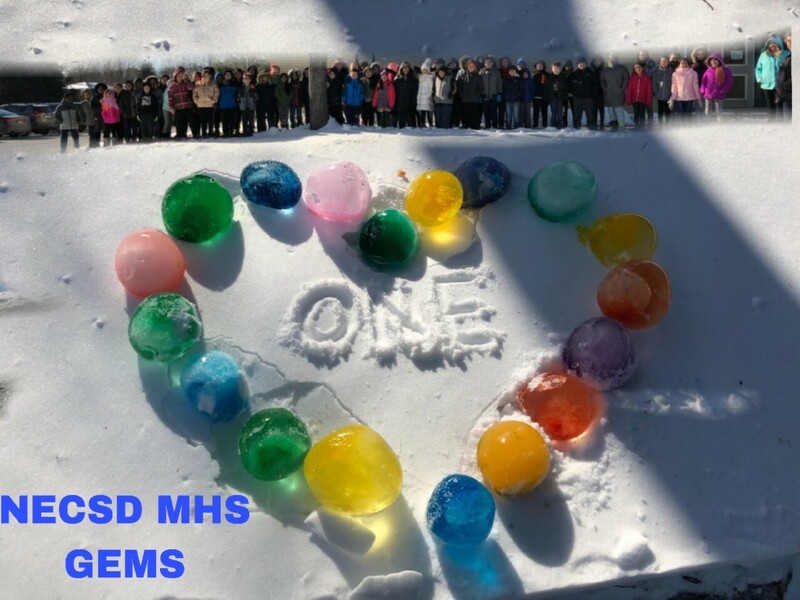 Mrs. Candal & Mrs. Dickson, Mrs. Coffey , Mrs. LiVolsi, Mrs. Babcock and Mrs. Morales all took advantage of our winter weather. The teachers talked about states of matter and the change from a liquid to a solid. Check out these gorgeous "ice marbles" we made with our kids. The group used balloons, water and a drop or two of food coloring. Then, the balloons were filled and put the balloons outside to freeze and voila!--we got some whimsical wintertime sculptures to dazzle and delight. And don't they photograph beautifully?